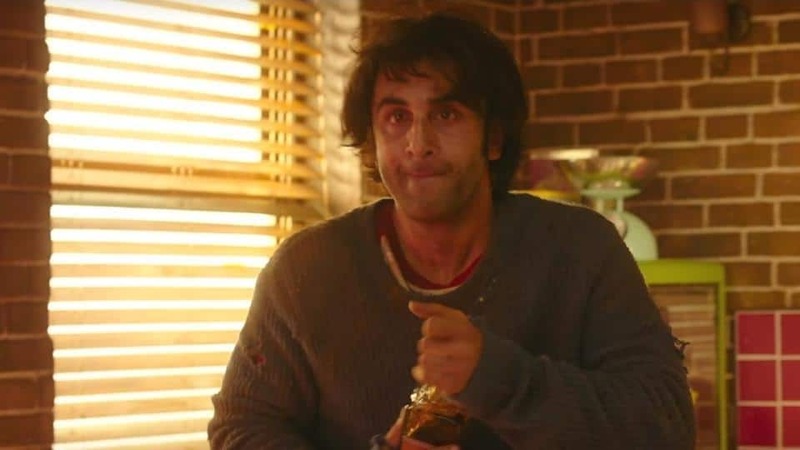 Sanju is out and people really cannot get enough of this Bollywood extravaganza. 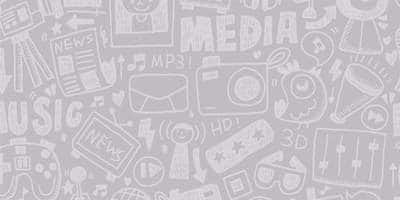 The film has already collected about 75 crores and broke several box-office records, as expected. Both critics and audiences have love and lauded the film and it is on its way to becoming an unparalleled success story. 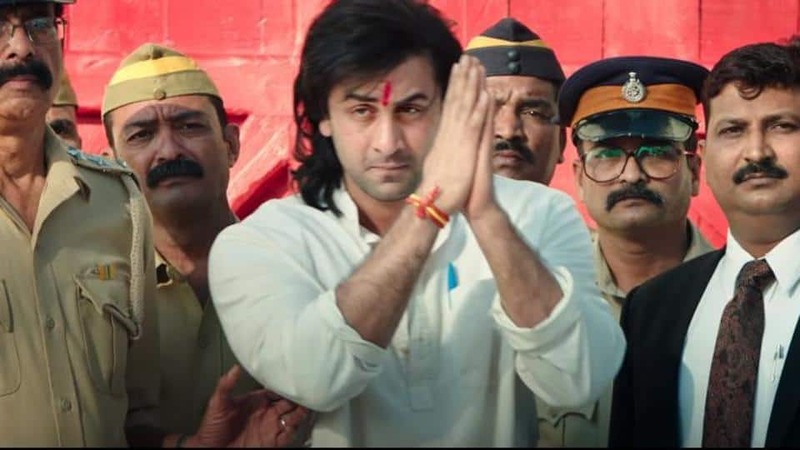 However, one of the biggest critiques against Sanju has been that it has omitted many important people and aspects of Sanjay’s life. While we cannot totally brush off that allegation, to the credit of the film it needs to be said that it has also told us things about Sanjay Dutt that most people had no idea about. 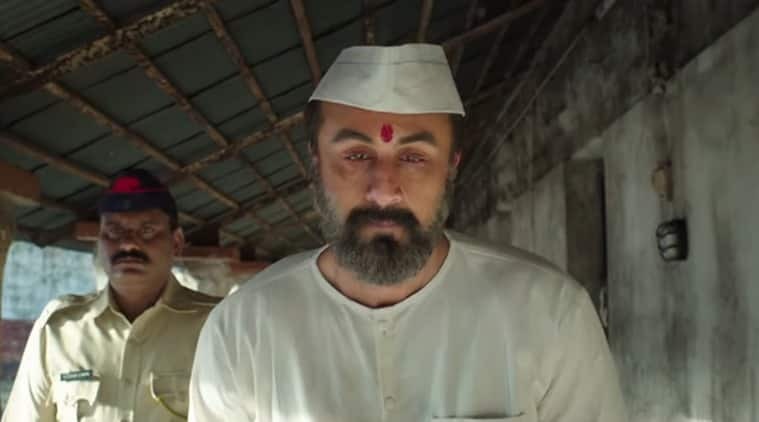 Here are the aspects of Sanjay Dutt’s life that Sanju has talked about and these are the things that make Sanju a very special film. Sanjay Dutt life has always been an open book and we have only media to thank for that. Whether it is his rise, his eventual fall and his resurrection, media, and paparazzi and their fascination with his life have always been a constant. This film, however, tries to explain the negative effect that the paparazzi have had on his public image and public rights. The film presents Sanjay’s version of the story about how he has been constantly impacted by the media obsession surrounding him. 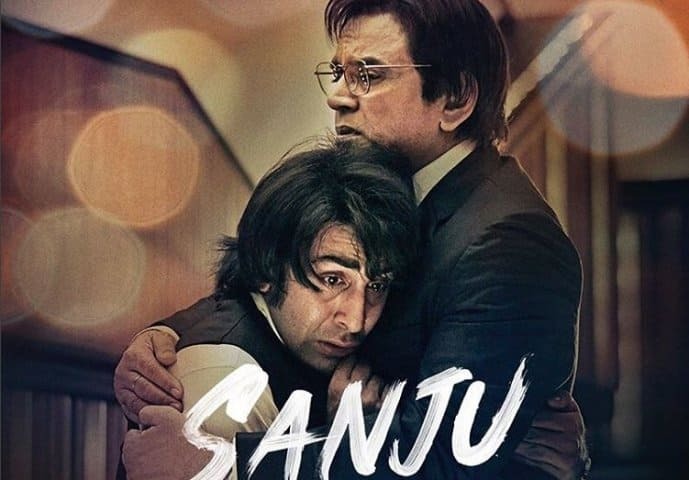 While we all know the unique dynamic that Sanjay has shared with his father Sunil Dutt, apart from a few anecdotes here and there, we hardly had any idea about how this really special father-son relationship played out. The film spends most of its time explaining this exact equation which is the strongest aspect of the film. We know all about his cases and run-ins with the law, but there is only so much we know about how he spent his time in jail. The movie shows how he hosted a radio in the Pune Yerwada Jail and talked about various issues in that show. Can you imagine Sanjay being a real-life RJ like his character in Lagey Raho Munnabhai? We all know about his drug abuse and the harm that it did to him, but no one, except for the people really close to him knows about the sordid details of this episode. The movie not only tells you how Sanjay got introduced to drugs but also explains in great detail the havoc it created in his life. The film also goes to show his struggle in rehab and how he overcame his severe addiction against all odds.